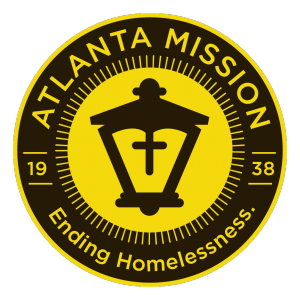 Thank you for your interest in volunteering for the 2019 Atlanta Mission 5K Race to End Homelessness. At this time, event day volunteer registration is closed. If you’re already registered to be an event day volunteer, please stay tuned for details. We do still need volunteers on Thursday, February 21st for our packet pickup at Big Peach Midtown. Packet Pickup volunteers must be available for a one and a half hour shift between 10:30am and 5:30pm that Thursday. If you are interested, please contact us through the form below.